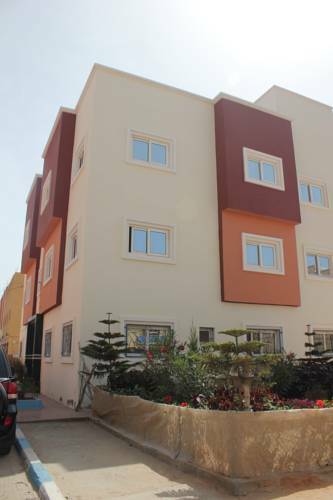 Hotel Sahara Regency is located in Dakhla, just a 3-minute drive from the airport and a 5-minute walk from the beach. It offers a rooftop swimming pool, a sauna and a massage room. 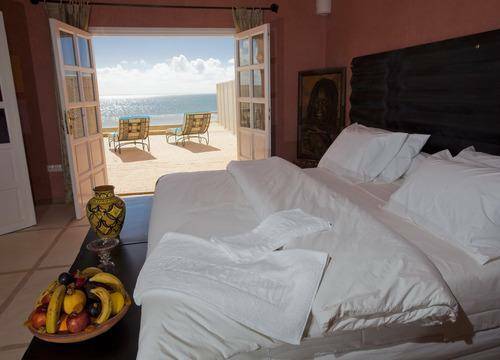 This Best Western hotel is located in the heart of Dakhla. It offers 4-star accommodation, a restaurant and spa. Free Wi-Fi and free parking are available. 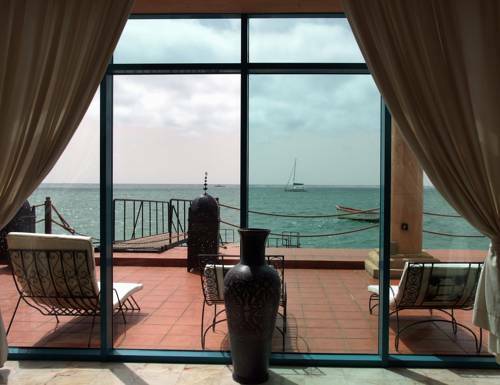 Located in Dakhla, in southern Morocco, Residence Malak Ikamat offers self-catering apartments with free Wi-Fi access. An indoor swimming pool is a 5-minute walk from the property, and a garden with terrace feature on site. 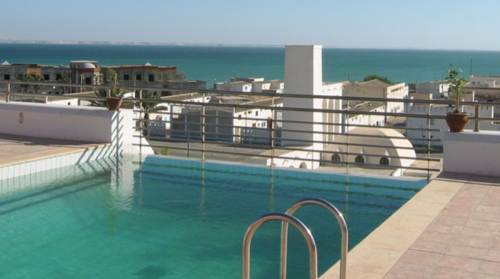 The Calipau Sahara hotel enjoys an idyllic location by the Dakhla bay, 3 kilometres from the airport and 5 kilometres from the city centre.